Shayla Who? : five products i love. while it is definitely true that not every beauty product works in the same way, or at all, for every person, i thought i'd share a few of the things i've been using lately that i really like. first up is this olay face cleaner. gosh, i love this thing. i use it about every other day or so & i've definitely been able to feel its magical powers transform my face. using it makes you feel like you're really getting in there & deep cleaning your skin, you know? i've been debating for forever to upgrade to this (more expensive :/ ) clarisonic version (it's a thought that hounds me to this day), but it's so hard to give in & buy it when you've got a lot of the same things happening with this $25 guy. 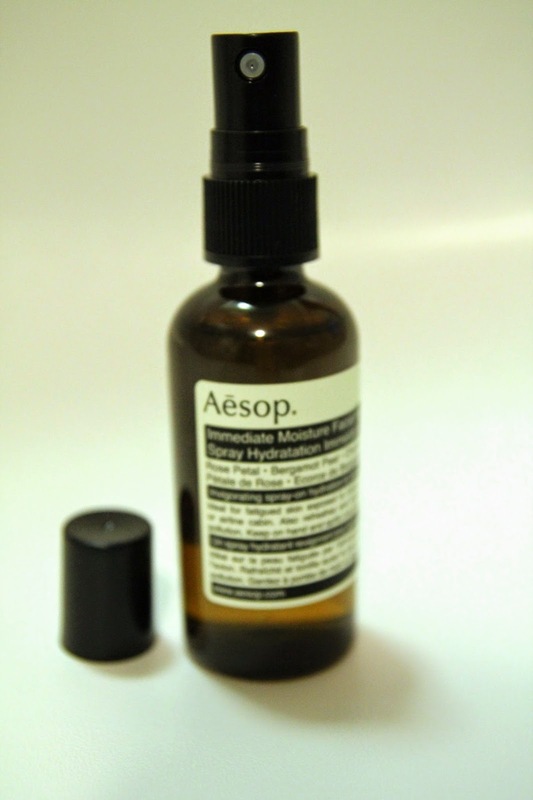 a brand i've kind of fallen in love with lately is aesop. everything they have is good & i like the way their website helps you choose what you need for skin, hair, or whatever by category, concern, etc. i like this spray-on moisturizer below - it bills itself as something you can spritz on after long hours at the computer or on an airplane. i tried it out last week during my long days at the library, & what can i say? i felt better & ready to re-attack that thesis beast. i'm excited to use this moisturizer on my next plane ride. side note: i had never given much thought to having an in-flight skin care/freshening routine - i always thought that you had no choice but to be thirsty, unhappy, dry up like a raisin, & generally just smell really bad while cruising over the pacific & whatnot - but i've since been inspired by eva chen's instagram account. see what i mean here, here, & here. anyway, now i'm going to try & better about not turning into a gremlin onto an airplane. 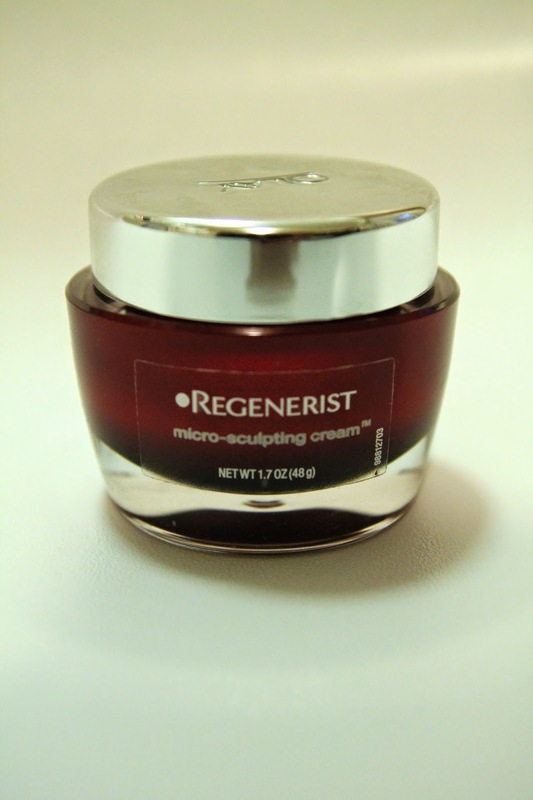 another olay product, this time micro-sculpting cream. i slather this stuff on every night before bed as the final step of my little nighttime routine - & is it weird that i look forward to using it? it's because i love it. skin feels so smooth & fresh after. it smells amazing, too!...i get that it's a little weird. ah, elusive la mer products. 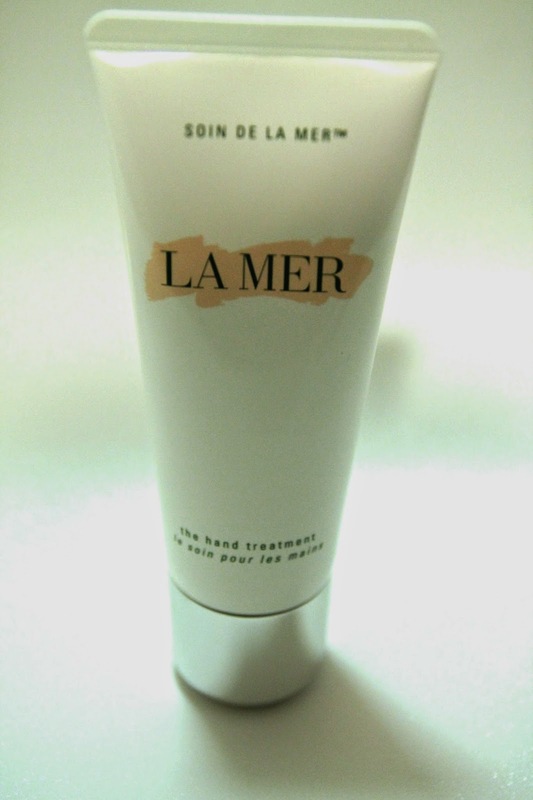 i always assumed i wouldn't be able to afford anything that they sell, but i did find this hand cream & felt that since it was relatively much less expensive than anything other la mer stuff i had seen, i jumped on it. & guys - it's the best lotion i've ever used. we know too much these days to not be protective of our skin in the sun (&, in my case, be kind of ocd about it), but i don't like the smell of just plain sunscreen & it feels a little too oily, you know? so. gotta chic up the sunscreen a bit. 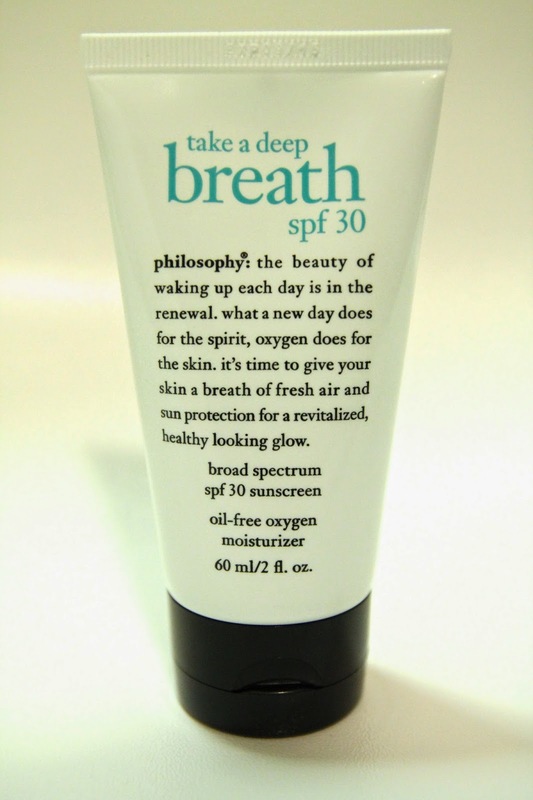 i've been using this stuff below from philosophy, & a little goes a long way. (here's a good article with sunscreen tips from the huffington post [& this very important clip from jack donaghy on 30 rock about said news outlet] that's worth a glance). anyway. just a few of them i wanted to share. i love finding the next good face or skin product & trying it out. have a great night!